Nicholas Janitsary serves as the managing director of the New Dimension Group, a consulting firm with offices in Asia, India, and the Middle East with interests in security management, defense training, aviation, and business development. Nicholas Janitsary leverages his cultural expertise to assist clients in transitioning their businesses to Asian, Indian, and Middle Eastern markets by helping them understand and adapt top native business cultures. 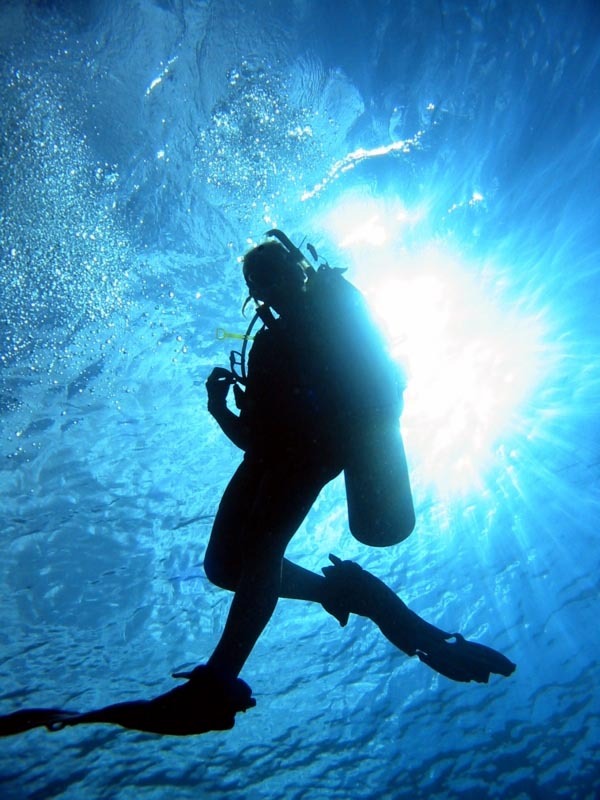 In his free time, Mr. Janitsary is a SCUBA diving enthusiast. The Middle East has some of the most interesting dive sites in the world. One of the most intriguing Middle Eastern dive sites is the beautiful Aqaba Marine Park, a seven-kilometer stretch of protected marine preserve just south of the city of Aqaba at the tip of the Red Sea, in Jordan. There, divers will be treated to vibrant coral and thousands of species of fish and other aquatic life. The underwater wreck of a Lebanese freighter that sank in 1985, the Cedar Pride, represents another draw as it is great fun for divers to explore. In Saudi Arabia, the most popular dive site is the Boiler Wreck, an old coal-fired shipwreck that also features an abundance of unusual marine life. Other popular dive sites there include, Ala’s Reef, which is great for viewing sharks; Redmah Wall, a stunning 150m soft coral reef; and Sheraton Beach in the city of Jeddah, which is offers good visibility in summer and a multitude of diverse marine life to observe.